Come for the fun! Stay for the Education! 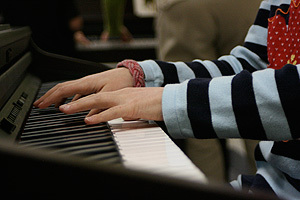 Unlimited class attendance in Pre-Piano and Family Music! Register now by calling the main office, 513-948-1900, or by using our online registration. Our Musik Kids faculty looks forward to meeting you and your children soon! 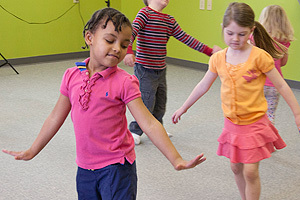 © 2019 MUSIKGARTEN:: Musik Kids Program at Wyoming Fine Arts Center All Rights Reserved.